Take adventure to new heights when you drive the 2019 Jeep Grand Cherokee. From bold bodylines to refined cabin features, this midsize SUV has a lot to love. But with 12 unique trims, it can be hard to decide which best suits your lifestyle. The product specialists at Gurnee Chrysler Dodge Jeep Ram (CDJR) in Gurnee, IL, highlighted key differences of each 2019 Grand Cherokee trim option below to make your decision easy. Browse our new Jeep Grand Cherokee inventory to view available models on our lot, then pair your favorite trim with one of our lease deals. You can also learn more about this capable family SUV by visiting our Grand Cherokee model hub. 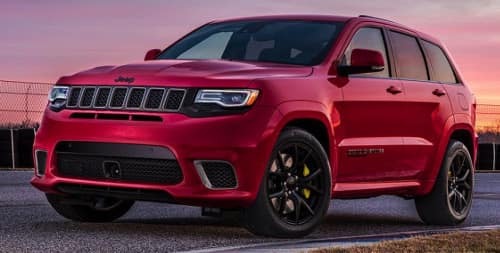 If you have any questions about the 2019 Jeep Grand Cherokee trim differences, contact the Gurnee CDJR team by calling (847) 932-3080 or fill out our online form. The capable Laredo is the first trim in the 2019 Jeep Grand Cherokee lineup. This midsize SUV is readily equipped to tackle any and all terrain you encounter with serious style. View standard features on the 2019 Jeep Laredo below, starting at $31,945 MSRP. To learn more about how the 2019 Jeep Grand Cherokee trims compare, get in touch with a Gurnee CDJR product specialist at (847) 932-3080 or fill out our online form. Priced below KBB Fair Purchase Price! $8,000 off MSRP! Bright White Clearcoat 2019 Jeep Laredo Grand Cherokee Our new and used car dealership is located at 7255 Grand Ave. We have served customers from Antioch, Crystal Lake, Chicago, and all over the greater Gurnee area. Call us today at 847-932-3080 to set up a test drive! Priced below KBB Fair Purchase Price! $7,500 off MSRP! Diamond Black 2019 Jeep Upland Edition Grand Cherokee Our new and used car dealership is located at 7255 Grand Ave. We have served customers from Antioch, Crystal Lake, Chicago, and all over the greater Gurnee area. Call us today at 847-932-3080 to set up a test drive! Priced below KBB Fair Purchase Price! $7,500 off MSRP! Bright White Clearcoat 2019 Jeep Upland Edition Grand Cherokee Our new and used car dealership is located at 7255 Grand Ave. We have served customers from Antioch, Crystal Lake, Chicago, and all over the greater Gurnee area. Call us today at 847-932-3080 to set up a test drive! Priced below KBB Fair Purchase Price! $7,500 off MSRP! Gray Clearcoat 2019 Jeep Upland Edition Grand Cherokee Our new and used car dealership is located at 7255 Grand Ave. We have served customers from Antioch, Crystal Lake, Chicago, and all over the greater Gurnee area. Call us today at 847-932-3080 to set up a test drive! Priced below KBB Fair Purchase Price! $9,000 off MSRP! 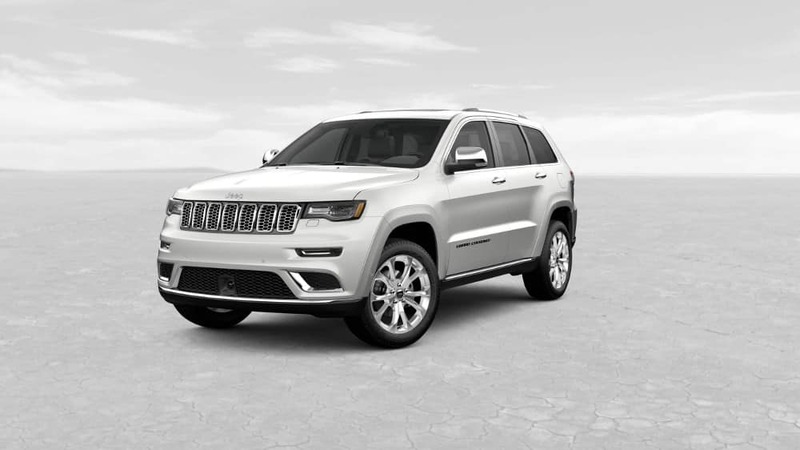 Bright White Clearcoat 2019 Jeep Limited Grand Cherokee Our new and used car dealership is located at 7255 Grand Ave. We have served customers from Antioch, Crystal Lake, Chicago, and all over the greater Gurnee area. Call us today at 847-932-3080 to set up a test drive! Priced below KBB Fair Purchase Price! $8,500 off MSRP! 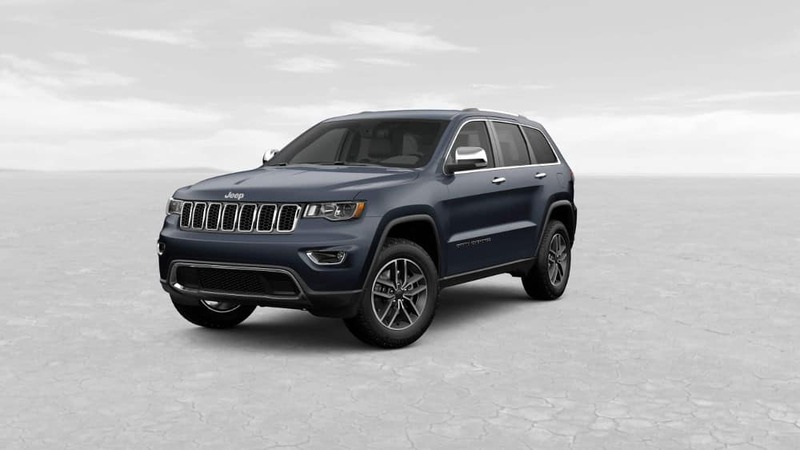 Crystal Metallic 2019 Jeep Altitude Grand Cherokee Our new and used car dealership is located at 7255 Grand Ave. We have served customers from Antioch, Crystal Lake, Chicago, and all over the greater Gurnee area. Call us today at 847-932-3080 to set up a test drive! Priced below KBB Fair Purchase Price! $8,500 off MSRP! Gray Clearcoat 2019 Jeep Altitude Grand Cherokee Our new and used car dealership is located at 7255 Grand Ave. We have served customers from Antioch, Crystal Lake, Chicago, and all over the greater Gurnee area. Call us today at 847-932-3080 to set up a test drive! Priced below KBB Fair Purchase Price! $8,500 off MSRP! Bright White Clearcoat 2019 Jeep Altitude Grand Cherokee Our new and used car dealership is located at 7255 Grand Ave. We have served customers from Antioch, Crystal Lake, Chicago, and all over the greater Gurnee area. Call us today at 847-932-3080 to set up a test drive! Priced below KBB Fair Purchase Price! $8,500 off MSRP! Velvet 2019 Jeep Altitude Grand Cherokee Our new and used car dealership is located at 7255 Grand Ave. We have served customers from Antioch, Crystal Lake, Chicago, and all over the greater Gurnee area. Call us today at 847-932-3080 to set up a test drive! Priced below KBB Fair Purchase Price! $8,500 off MSRP! Diamond Black 2019 Jeep Altitude Grand Cherokee Our new and used car dealership is located at 7255 Grand Ave. We have served customers from Antioch, Crystal Lake, Chicago, and all over the greater Gurnee area. Call us today at 847-932-3080 to set up a test drive! Priced below KBB Fair Purchase Price! $8,500 off MSRP! Billet Silver Metallic 2019 Jeep Altitude Grand Cherokee Our new and used car dealership is located at 7255 Grand Ave. We have served customers from Antioch, Crystal Lake, Chicago, and all over the greater Gurnee area. Call us today at 847-932-3080 to set up a test drive!